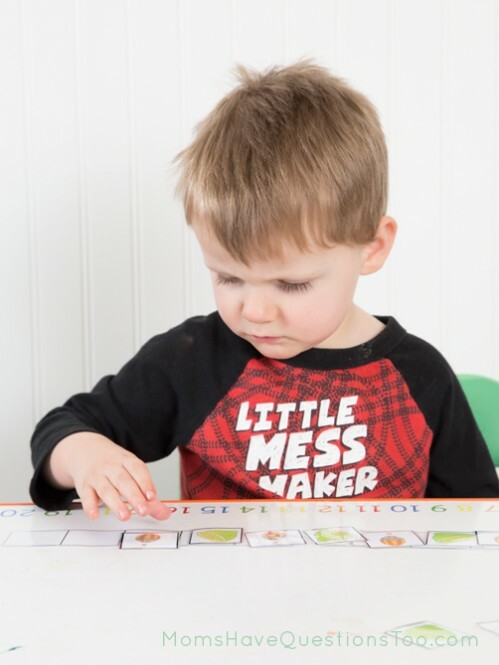 How can I use pattern boards to teach patterns to my preschooler? 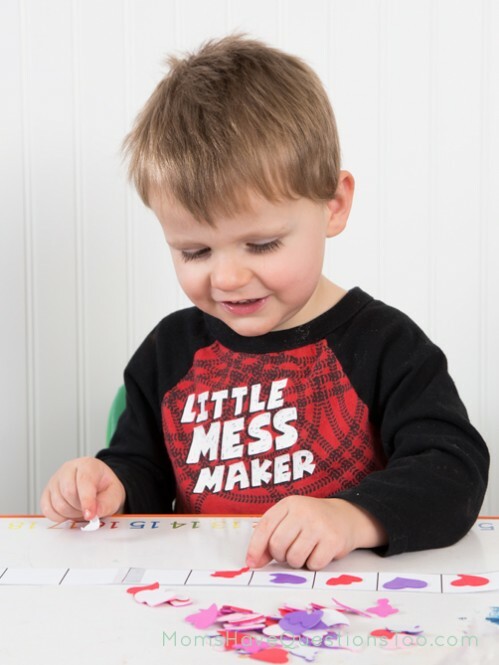 Pattern boards are really common in preschool packs and when used correctly they are great pattern activities for preschool. However, if you’re anything like me, you probably had no idea how to use them the first time you saw them. 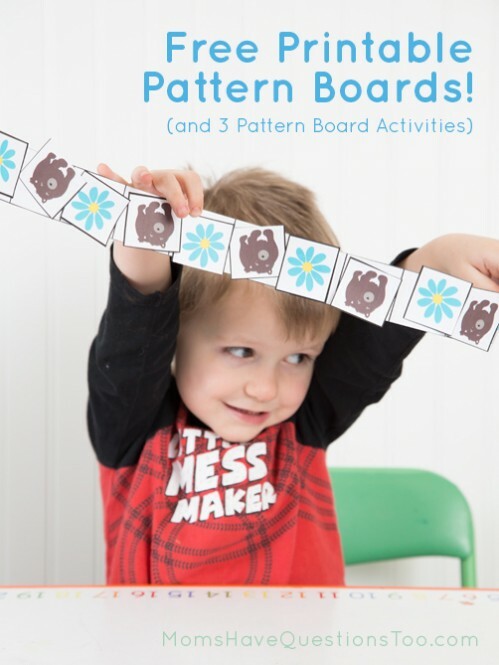 Never fear, today I will show you three simple ways to use pattern boards and you will see that teaching kids about patterns is easy. If you are unfamiliar with pattern boards, here’s what they look like. First cut out the pattern strips. You can leave them short with only 6 boxes or you can tape two strips together and make an extra long pattern strip with 12 boxes. I personally like the long strips the best. 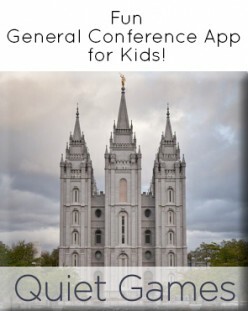 Next, cut out the pictures or have your child cut them out. Glue them in a pattern on the pattern strip. Begin by laminating the pattern strips and pictures. If you want, add Velcro dots to the pictures and the pattern strip so the pictures can stick to the pattern strip. Then, just put the pictures onto the pattern strips in a pattern. This method is great for when you want to use the same pattern strips and pictures over and over. It’s also a great quiet activity for church or waiting rooms when you don’t want to take scissors and glue along. This is how we used some pattern strips last week. 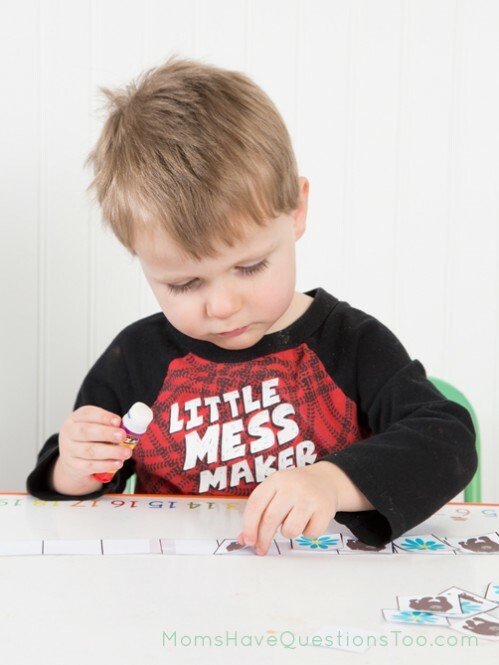 Go here to read the full post, but basically just use seasonal stickers or candy to make patterns on the pattern strip.